Greetings! There’s a big, exciting game out today! I hear it’s going to be a real smash. It will be quite the melee. An all out brawl. With the release of Super Smash Bros. Ultimate this week, I thought it would be only fitting to stat up the final boss of the classic Smash Brothers experience. I’ve done a lot of other Smash Bros related entries, so click here if you want to check those out as well. Now, let’s take a look at Master Hand! Finger Bullet (Ex) Master Hand can fire two large bullets in a 60-foot line as a full-round action. Creatures in the line must succeed at a DC 22 Reflex save or be hit by one of the bullets. A creature hit by a bullet takes 6d6 points of damage. A bullet is destroyed once it hits a creature. Master hand can use this ability once every 1d4 rounds. The save DC is Constitution-based. Finger Drill (Ex) As a full-round action, Master Hand can make a powerful slam attack against a creature within reach. 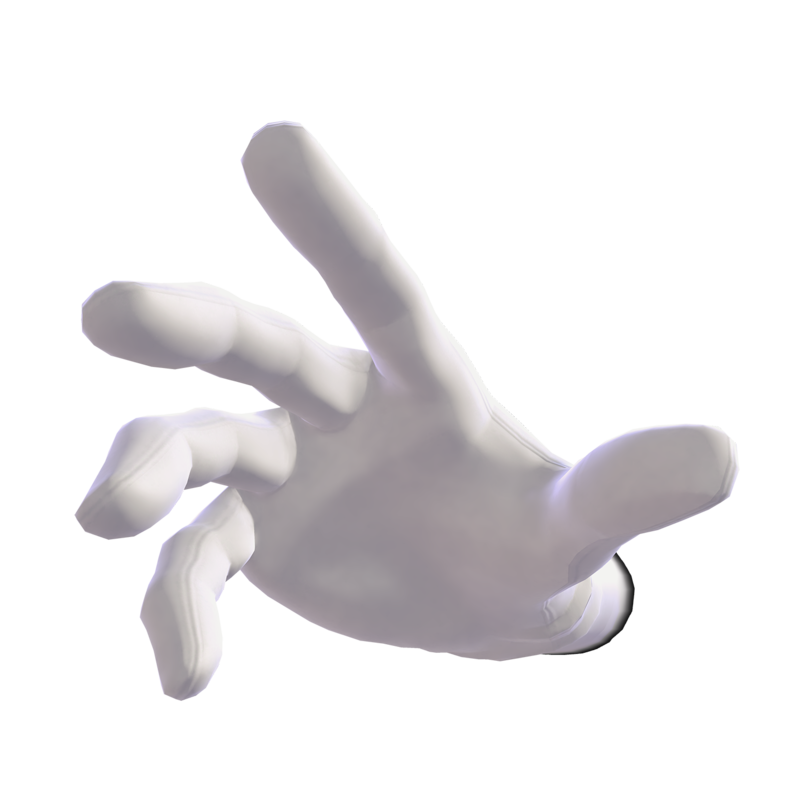 If the attack hits, Master Hand can make a free trip attempt against the target without provoking attacks of opportunity. If the trip attempt is successful, the target takes additional damage equal to twice Master’s Hand strength bonus. Master Hand can use this ability once every 1d4 rounds. Laser Nail (Ex) As a full-round action, Master Hand can create an array of lasers until the start of his next turn. Any creature that ends its turn within 20 feet of Master Hand must succeed at a DC 22 Reflex save or take 2d6 points of electricity damage and 2d6 points of force damage. Master hand can use this ability once every 1d4 rounds. The save DC is Constitution-based. The Master Hand is a mysterious being from outside reality, from a world where many great heroes and infamous villains are mere fiction. In this place, these characters are but simple playthings. Master Hand makes itself known to these great individuals after they have proven themselves to be truly exceptional and worthy of challenging the might of Master Hand. Master Hand appears as an enormous, disembodied gloved hand. Although its appearance is simple, Master Hand is capable of many powerful and dangerous abilities. Master Hand can fire beams of energy or powerful projectiles, seemingly from nowhere. If someone is ever capable of defeating Master Hand, it will disappear for a time, but return later to challenge other exceptional figures. Rumors tell of a second being similar to Master Hand. These rumors state that the being and Master Hand work in tandem to challenge only the most capable of powerful individuals. That’s it for this week! If you end up introducing Master Hand into your game or you have any request for a future Monstrous Physique, please drop me a line at KnowDirection@hotmail.com. 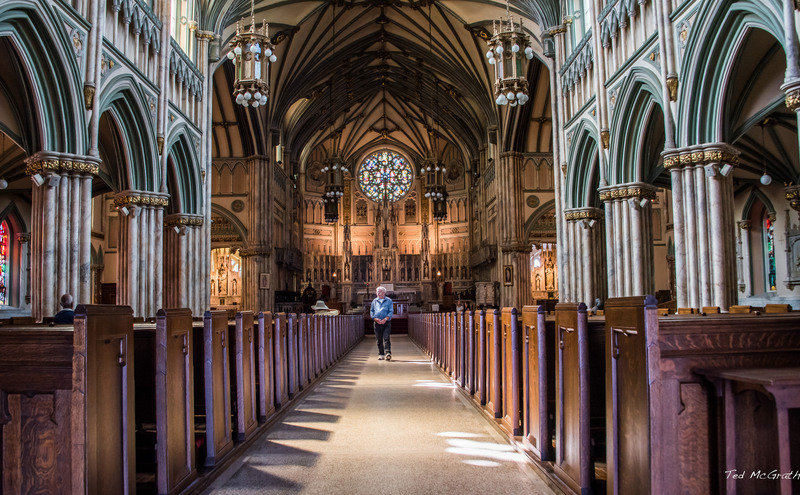 Previous Article Code/Switch – Is Lesser Restoration Tax-Exempt to Cure a Hangover?